Axis’ productions are performed in theatres and schools, enriching curriculum, drawing children into stories and giving them access to ideas in new ways. Axis’ productions are performed in theatres and schools, enriching curriculum, drawing children into stories and giving them access to ideas in new ways. Their 57 original works have earned 24 Jessie Richardson Awards, A Betty Mitchell Award and a Drama Desk Nomination for Unique Theatrical Experience. Lin Bennett, Wendy Gorling, Elizabeth Murray-Byers and Wayne Specht, who became the founding Artistic Director, came together as a group in 1973-74. Each member trained at either Etienne Decroux or L’Ecole Lecoq and were eager to promote their chosen art form. The Axis Mime Theatre Society incorporated in May 1975 as the next step to access financial support to create the structure needed to administer their activities on a consistent, professional level. Over 40 years later, Axis Theatre Company continues to create original physical theatre productions for the young and young at heart. Chris McGregor has a Bachelor of Arts in Drama from Bishop’s University and a Masters in Theatre in Directing from the University of British Columbia. Chris has taught physical theatre, Commedia dell’arte, mask and Red Nose Clown at the University of British Columbia, Simon Fraser University, Bishop’s University and Studio 58. 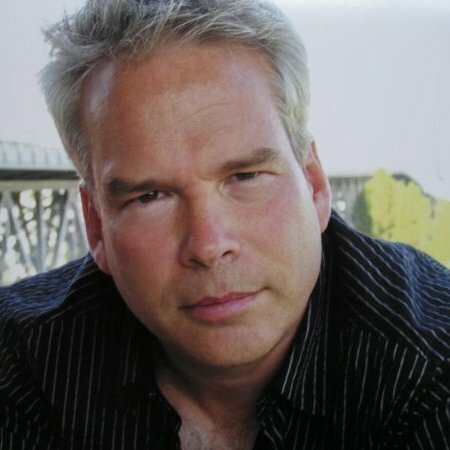 He has directed more than 60 productions across Canada and has won four Jessie Richardson Theatre Awards and nominated for four Ovation Awards for directing. Chris began as the Artistic Associate with Axis Theatre Company in 2013 and was appointed Artistic Director in 2015. Chris has directed the Axis Theatre's touring production of Hamelin: A New Fable, Robinson Crusoe + Friday and the world premiere of Somebody Loves You, Mr. Hatch. Daune (and her alter ego Duane) became the Tour Coordinator at Axis Theatre in 2011. In 2013, she accepted the General Manager position and continues to pursue an administrative and performance career. 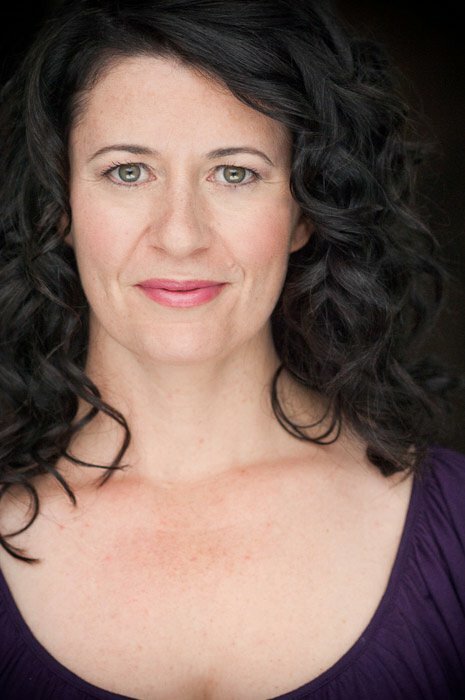 Daune was formerly the Managing Co-Artistic Director of Shameless Hussy Productions for ten seasons and is currently back as a performer, touring in the acclaimed production of LOVE BOMB. A graduate of Studio 58, Daune has performed in many venues across Canada and the USA and is an avid supporter of theatre for young audiences. She is thrilled to be a guiding force for the Axis Theatre team and is grateful for all the help along the way. Petrice has been working in the entertainment industry for as long as she can remember. She began by helping her brother, a musician, and her sister, a dancer and actor, with their performances. By helping them shape their performances and later by putting together her own shows, Petrice slowly began to carve out her passion and place within the Arts. Cut to 25 years later Petrice has worked as a performer, a stage manager, a tour manager, production manager, and publicist. She’s been the VP of an entertainment booking agency, an event manager for prestigious events, a volunteer coordinator and everything in between! Axis Theatre was founded in 1975 by Lin Bennett, Wendy Gorling, Elizabeth Murray-Byers and Wayne Specht. Through the vision of Wayne Specht, Artistic Director for 38 years, the company developed into a world-class, original theatre company. Axis relies heavily on his support and feedback in our transition of artistic leadership - one of a kind, Waynewill always be known as the 'mime' upon which Axis was built. Grant Tufts spent many years with Axis Theatre, holding the place together. Technical savvy, graphics magic and acute accounting combined with his knowledge and humour have left us with very large boots to fill. All the best in your retirement, Grant! Axis Theatre engages, under the terms of the Canadian Theatre Agreement, professional artists who are members of Canadian Actors' Equity Association.